This great visual (see below) and article by Venture Beat that helps explain. The article states “that brands that use mobile advertising get 7 times more engagement and 4 times more customers”!!!!! 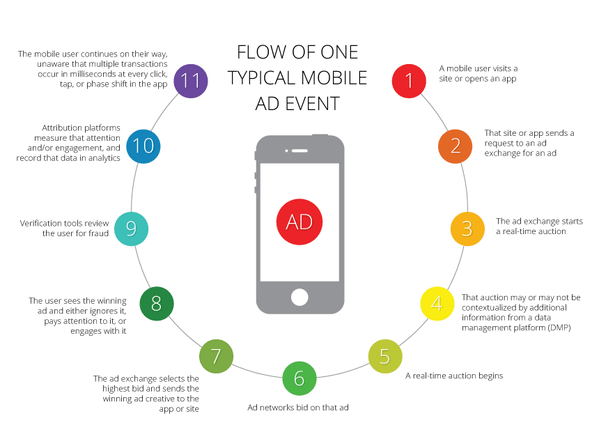 A key part to remember especially with Thumbvista’s geofence triggered mobile display advertising is that the order is place through ad network with particular data attached such as location & time along with bid. 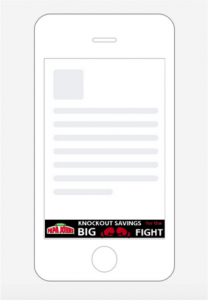 Ready For Your Own Targeted Mobile Ad Buy ?